It’s fair to say that summer is a pretty sweet time to book a getaway and get into a holiday state of mind. But there’s something to be said for staying put and enjoying what’s around us, too. 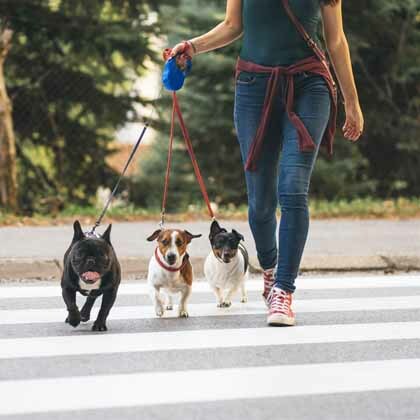 Choosing to spend your time off close to home is not only a great way to get to know your city, it’s also a smart way to save money without missing out on any fun. Get ready – we’ve got lots of great ideas for you to make a staycation your best vacation ever. 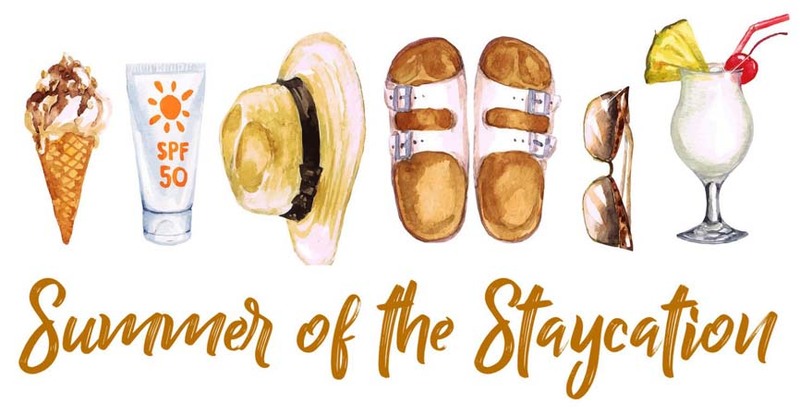 What exactly is a “staycation”? 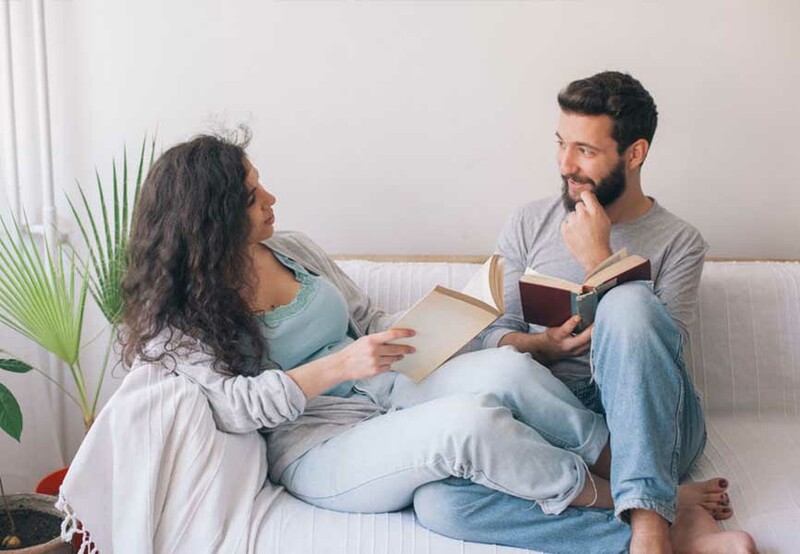 According to Wikipedia, a staycation (or “stay vacation”) is defined as “a period in which an individual or family stays home and participates in leisure activities within driving distance of their home and does not require overnight accommodations". In other words, it’s about taking advantage of what’s right in front of you, instead of venturing afar to find it. 1. Visit your local museums and galleries – see what temporary exhibits are in town. 2. Go to the beach or local pool – better yet, find a friend with a pool! Check out this useful pool finder tool to help find a public pool near you, no matter where you are! 3. Go for a bike ride – find a cycling path near you. 4. Go to a movie – treat yourself to a night out. 5. See a show – a local play or a big production. 6. Go shopping – when was the last time you spent time at the mall? And if you’re looking to save, why not go on a thrifting adventure? 7. Take a nap – a deep, wake-up-when-you’re-ready nap. In a hammock. 8. Hop on an evening cruise – if you’re lucky enough to be near water. 9. Play tennis – most parks and high schools have courts you can use. 10. Take a hike – go on, explore! AllTrails.com is a great source for finding a hiking trail near you. 11. Read a book – sit down, turn your phone off, and just read. 12. Take an exercise class – you might even find one outdoors, like Yoga on Parliament Hill in Ottawa. Or, do an at-home workout with these simple and effective workouts. 13. See a ball game – major or minor, it’s all fun. And you get to eat hotdogs! 14. Host a BBQ – invite friends and family to share in one of the great perks of summer. 15. Play golf – you don’t have to be Phil Mickelson to play a round of “nine & dine”. 16. DIY – find a fun project and just do it, you’ll feel great when it’s complete. See our article on easy DIY projects for your home to get you inspired. Who needs sleepaway camp when you can pitch a tent in your own backyard? 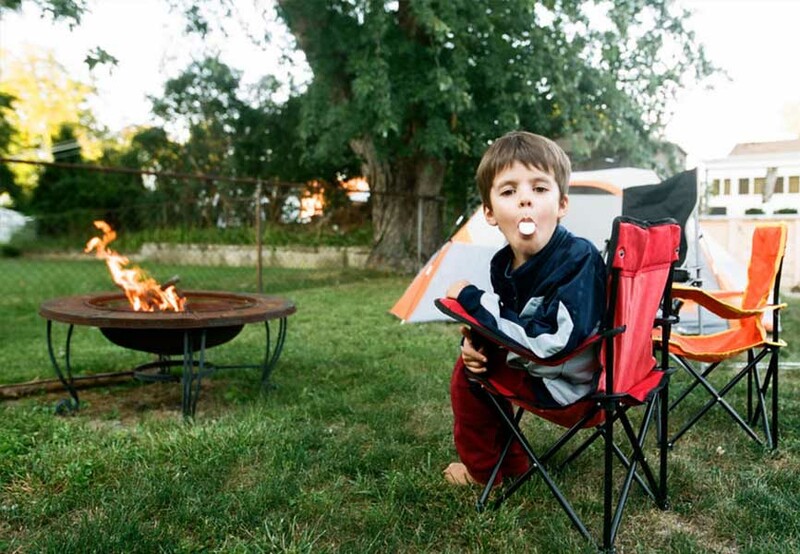 No matter how old you are, camping is just plain fun – and totally affordable. This is truly one of those “must-do’s” even if it’s just on a regular weekend. Check out this Buzzfeed article on clever backyard camping ideas. WikiHow also breaks down the whole thing for you, from how to set up your tent, to prepping beds to games and activities to keep everyone entertained. Lawn Twister, anyone? Give it a shot. We know you’ll love it! 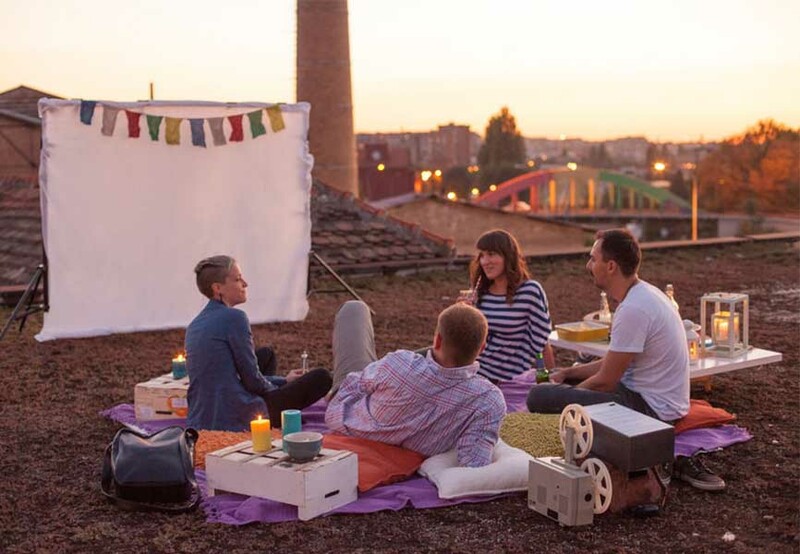 One of the coolest things you can do is plan a movie night under the stars and invite your neighbours in on the fun. If you’re in a home, it’s easy to turn your backyard or front lawn (or street, with any necessary permits) into a pseudo movie theatre, complete with popcorn and other concession goodies. This article from Parents gives you lots of great tips on how to pull it all together, including how to set up a DIY movie screen using white fabric, a couple of 2 X4’s and a staple gun. Apartment dwellers needn’t miss out – just ask your property manager if you can use the grounds to do the same thing, and maybe even project against the side of the building. Basically, it’s a great opportunity to get everyone together to watch your favourite movie without the movie theatre prices. • Find a projector. No need to buy one – simply google “projector rental” in your area and you should be able to find just what you need. Setting it up to play your movie is also super simple, whether you’re streaming from Netflix or another online source. Watch this video to see what we mean. • Invite your neighbours. Drop a note in their mailbox, send out an email or have a few area kids draw up a poster. • Get your snacks. There is no better excuse to gorge on treats than movie night. Think popcorn, pretzels, M & M’s, licorice… Don’t forget to pick up popcorn containers at the Dollar Store! • Set up seating. Grab lawn chairs, throw pillows on the grass and spread out blankets. It’s all about getting comfortable. You can even ask people to BYOC (bring-your-own-chair). • Speaking of comfort. Make sure you have bug spray on hand to keep mosquitos at bay. • Keep the community in mind. Check with your city’s bylaws regarding noise. Most require quiet by 11 pm. Most of us can only take a week or two of vacation time, so making the most of your holiday is key. Real Simple has some great ideas to help you put the world on hold and relax, so you truly tune out. Try taking your watch off, turning off ringers and alerts, setting up “out of office” on your email and skipping the news for a bit. After all, that’s what a vacation is for, isn’t it? • Have it done for you. 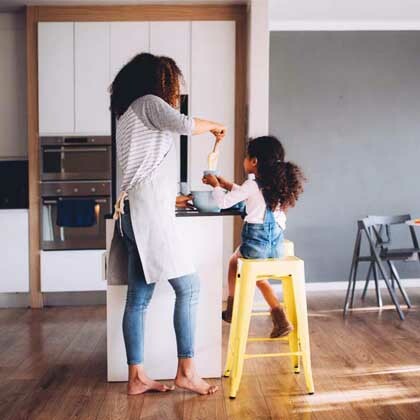 Get your house cleaned top-to-bottom, order in dinner or arrange a babysitter. • Set the mood. Play a vacation soundtrack and relax outside by candlelight. • Bring the spa to you. Have a cool bath with essential oils or have friends over for a spa night and hire a massage therapist to come to your home. • Play “hotel”. Put on your terry robe, splurge on crisp new sheets, buy a box of decadent chocolates and indulge. 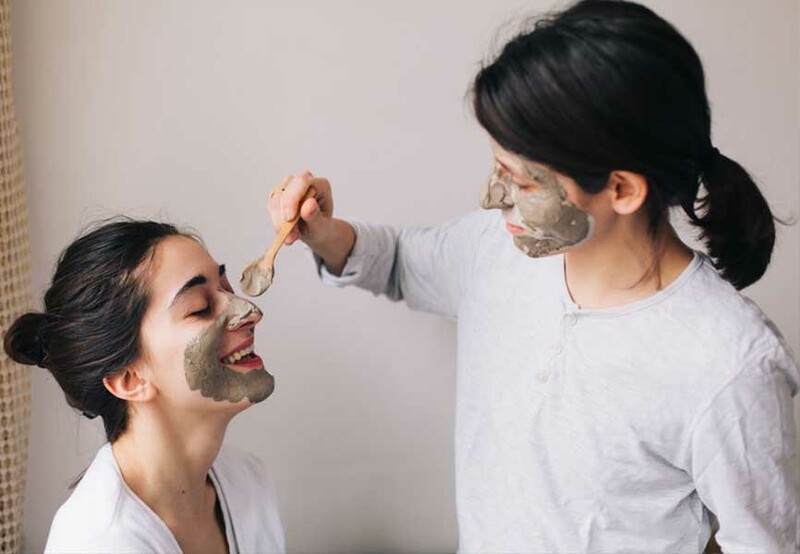 Check out our article on how to enjoy Friday night at home for some more ideas on how to stay in and relax. Let’s be honest, the term “staycation” is just a fancy word for staying home. Regardless, it’s a huge money saver when there’s no airfare, hotel or rental car to pay for. According to this Forbes article, the average North American vacation costs $244 per day for two people for lodging and meals. Add some kids and airfare, and a 10-day vacation could top $10,000! • You can stick to your vacation budget. • There’s no wasted travel days – two more vacation days for fun! • No travel means no physical drain. Travel is exhausting! • You don’t have to spend your vacation with strangers. • If the weather is terrible, adjust accordingly. • Your vacation can’t be cancelled. The trick to enjoying a staycation is to make sure you’re not falling into your daily routines. Don’t do the laundry or clean or take on any other household projects for that matter. Relax. Enjoy. Staycay.